C&M Residential, serving Kennesaw, GA, is your go-to company for all things related to lawn care and landscaping services. We also offer sinkhole repair, weed control, and can even build custom decks. 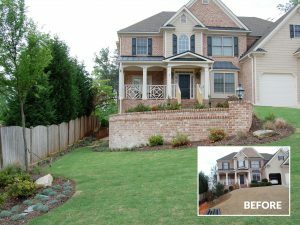 We have a large portfolio of before and after pictures where we have transformed homes in the Kennesaw area through building new patios, pergolas, decks, stairs, fences, walkways, and lounge areas. C & M Residential Services, Inc. was founded in 1991 by Michael Staley. After working in the industry and having an affinity for the work, he decided to pursue his passions and founded his own company. The company grew steadily and we worked to keep our customers happy. We began to see a need – most landscape companies make an effort to fulfill requests for enhanced outdoor elements but do not have the appropriate answers to the necessary questions. To fill this need, over the years we have accumulated staff members that bring to the table a unique and versatile skill set. We are able to provide you a solution for anything outdoors. Other companies would have to contract out the work, but at C & M we are able to provide the vast majority of services with our full-time employees. What Landscaping Services Do You Provide? We get this question a lot because we offer so many different services here in Kennesaw! 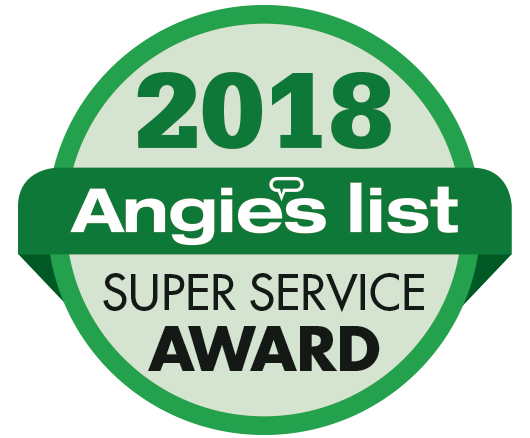 If you need help with your yard but do not see exactly what you are looking for on this list, feel free to give us a call to discuss your lawn care needs further. We are happy to tailor our landscaping plans to each individual customer.